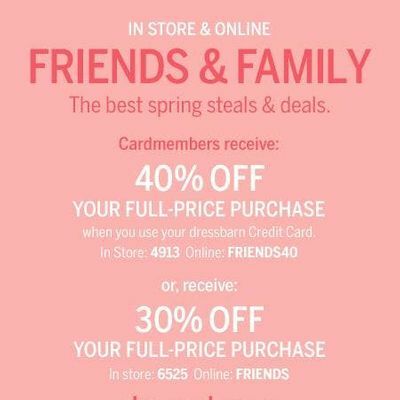 dressbarn's Friends & Family sale is officially here! The best spring steals & deals. 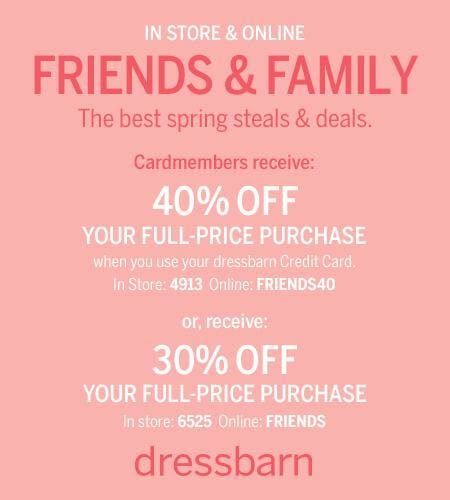 From March 7th - March 10th, shop in store and online at all dressbarn locations.